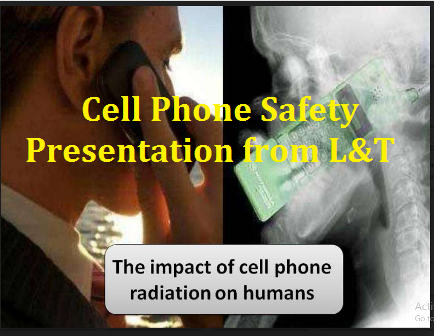 This PPT contains complete information on how does the thermal effect of cell phones will effect the human body. The impact of cell phones radiation on humans. The considerations or precautions you have to follow or take while using cell phones.